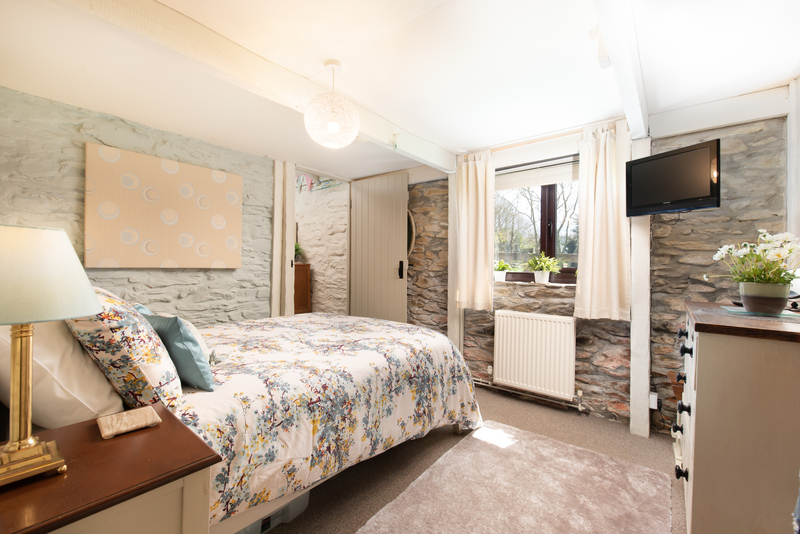 The Shippen is a pretty, stone-built, holiday cottage set in the tranquil historic town of Fowey, Cornwall. 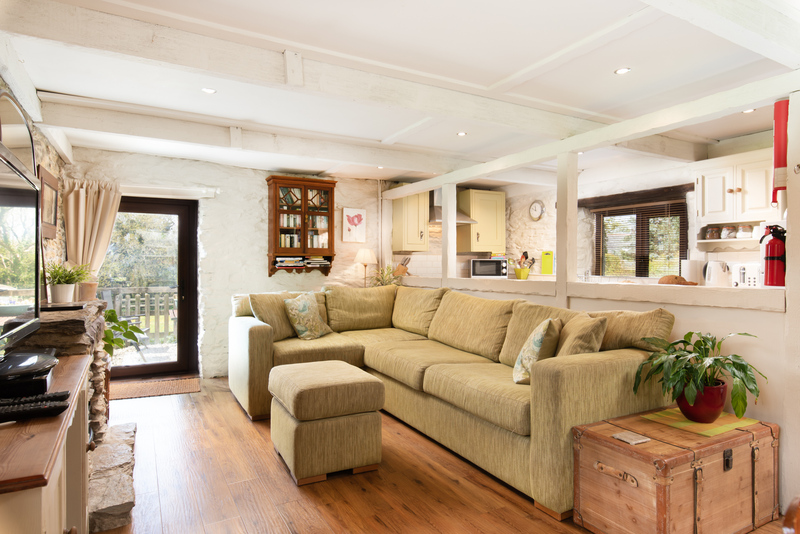 The Shippen holiday cottage in Fowey is a tasteful barn conversion finished to an exceptional standard with a range of character features, this traditional Cornish holiday home has two bedrooms and sleeps 4 people in style. The cottage is one of a small cluster of barns nestling in the heart of two and a half acres of Lawhyre landscaped gardens. 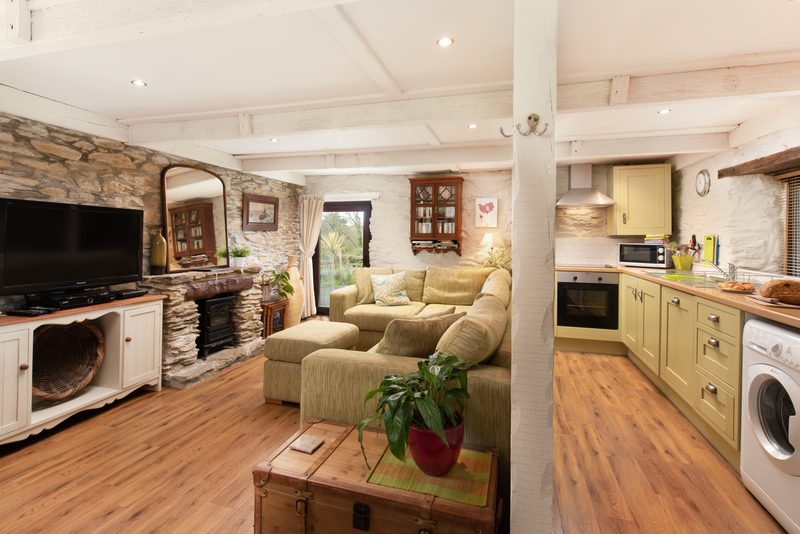 The Shippen is a detached single story Cornish barn sympathetically renovated into a cosy cottage. 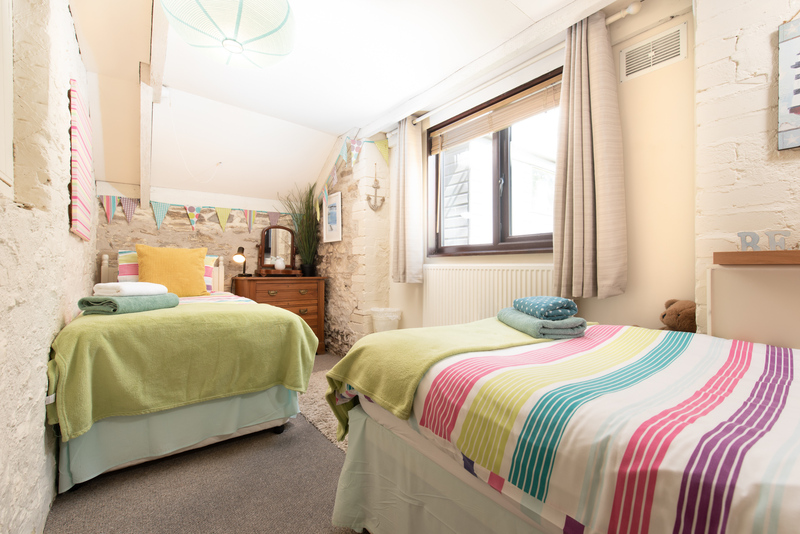 It has thick stone walls, exposed beams and central heating providing a homely setting all year round. 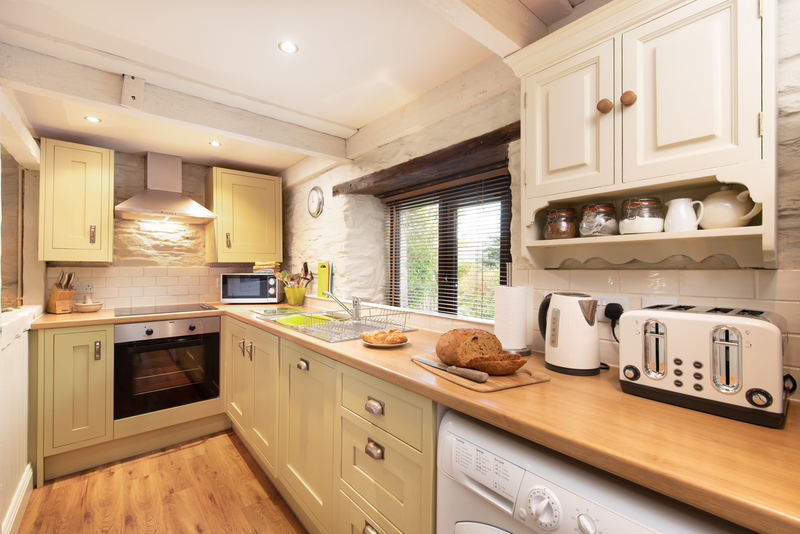 The cottage boasts a large, bright open plan lounge, kitchen and dining area, a bathroom and two bedrooms sleeping up to four. Outside, the cottage has its own individual private garden with lawn, hedge and stone walls - offering a secluded and safe space for both children and dogs. The beautiful flower and shrub borders, gravel patio and garden furniture make an idyllic setting to enjoy the lovely views of the countryside. Completely surrounded by fields, yet only a short walk to Readymoney Beach, this secluded cottage offers a relaxing self-catering holiday location in one of Cornwall's prettiest coastal towns. The town of Fowey has a unique unspoilt ancient charm which holds a special fascination for visitors of all ages. Fowey is a very special place, once the home of Daphne du Maurier, the town itself is designated as an Area of Outstanding Natural Beauty. Fowey has much to offer with an attraction for everyone; families, walkers, sailors and dog lovers alike are drawn to the natural harbour, stunning views over the river, Fowey estuary, beautiful beaches and coves of the south Cornwall coast. If the many walks, beautiful coves, stunning scenery and breathtaking panoramic views Fowey has to offer are not enough to keep you occupied during your stay, some of the best attractions Cornwall has to offer are literally a short drive away - The Eden Project, The Lost Gardens of Heligan, and The Monkey Sanctuary to name but a few. But don't take our word for it - book a well deserved break at The Shippen, and experience for yourself the magic of Fowey that has charmed so many back year after year. 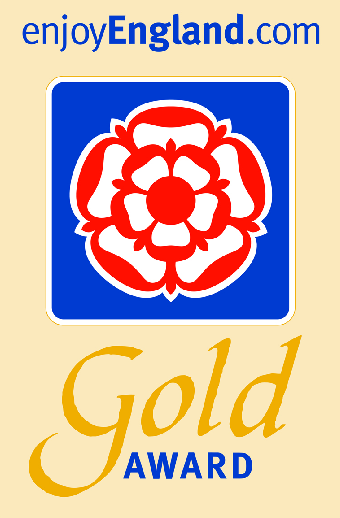 You can read our travel guide to Cornwall here.